I was provided this shirt in exchange for sharing an inspiring post. This post also contains affiliate links. I do NOT promote anything I can not stand behind. These shirts are AMAZING! The new year brings a lot of reflection to many people. I am one of those people. I love making goals/resolutions. BUT I don't think the new year is the only time I can make goals. I make daily goals. I make weekly goals. Sometimes I make minute to minute goals. Every second is a fresh start. Thank heavens for that because I need about 100 "do overs" every day! So although I don't ONLY do New Year goals I still have a focus for the year. It helps structure all my goals throughout the year. I have been choosing a "Word of the Year" for about three years now. This will be my fourth year. My first year was believe, then happy, and then inspire. Sorry I had to use the shirt to share my word! I will have more information on this awesome shirt later. But first I want to share why I picked this word and what I plan to do to keep this word a center in my life and home. 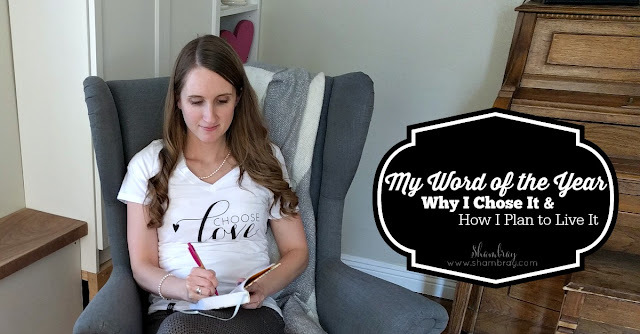 Why I chose the word LOVE? I knew I wanted my number one goal this year to be to strengthen my bond/love/relationship with my husband. It seems as a mother I can put my kids first many times. ESPECIALLY with babies. Although, my husband is a patient and loving man and doesn't really express the loneliness that it can bring I could sense I needed to be better. I never, EVER want him to wonder if I love him and how much I actually love him! I have actually started an email campaign that goes along with my marriage goals. 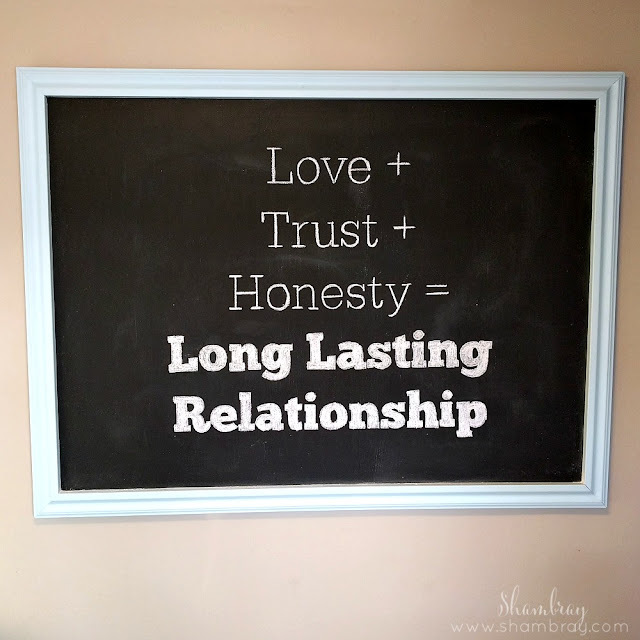 It is a way to really help EACH OTHER strengthen our marriages. Although, I am the one sending out the emails with the challenges I still like to get feedback from the other women in the email group. If you want to join please do, I need all the help I can get and I would love to help you along the way. 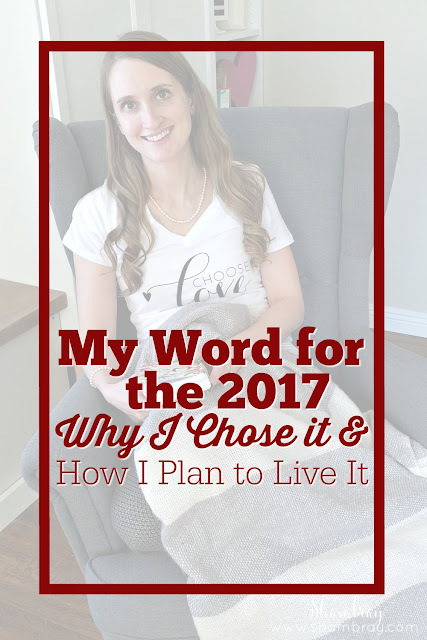 Since I knew that was going to be my number one goal then I wanted to pick a word for this year that would include that word. What better word than LOVE? I also loved picking this word because this world is full of a lot of hate. 2016 was chuck full of hate from the shootings to the election to the police incidents and backlashes. I don't want to hate. Quite honestly, I don't think there is a person in this world that I hate or even comes close to that feeling. I want to love people with everything I have. I want to teach my daughters how to love have love within our home and outside of it. I want to teach them there is always a choice to love. What I plan to do to keep LOVE a center of my life and home? Since I have already shared my number one goal then I think you know what I plan to do with that. I have set up clear challenges for myself each month. I have noticed my marriage strengthen in the few short weeks I have been doing these challenges. I have also seen my husband's attitude changing. I am happy with the results so far, but I have to keep it going! With my kids I plan to love them better. I plan to strengthen the bond with each of them and the bond they have between each other. So I have also set up a parenting email campaign to help with skills I am working on with my kids. This again is a very interactive email list. I am not just teaching skills, but learning from the readers as well. Please feel free to join that one as well if it interests you! I also want to spread love and share it with others so each month I will think of ways to do this. Maybe it will be more often than monthly as well. I will decide as I go along. However, one way I have loved to have my word of the year be a center in my life is to display it in my home. And one way I love to do that is with quotes. Each month I will have a new quote printable that will go with my word of the year, but not only that, but also with the value that my family is focusing on each month! I am excited to share these quotes with you and hopefully you can feel inspiration with them as you display them in your home. Click on the quote to download your own printable. 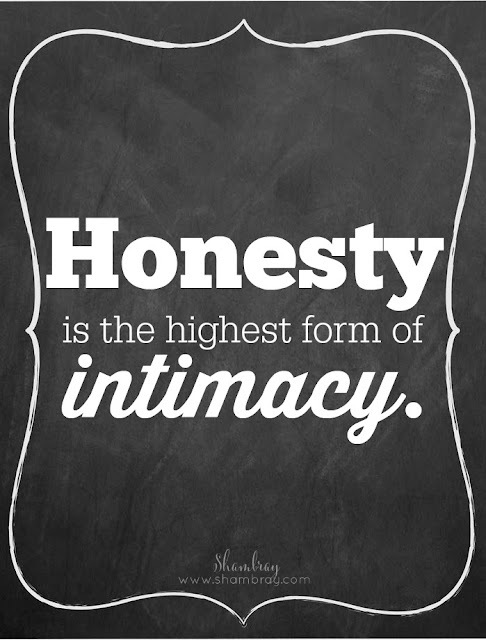 Although, this quote doesn't actually say my exact word I think it is a great reminder that honesty shows a person that you truly do love them with your whole heart. I also love this quote I have displayed in my kitchen on a big chalkboard. I also love to wear necklaces, bracelets, and shirts with my word on it. 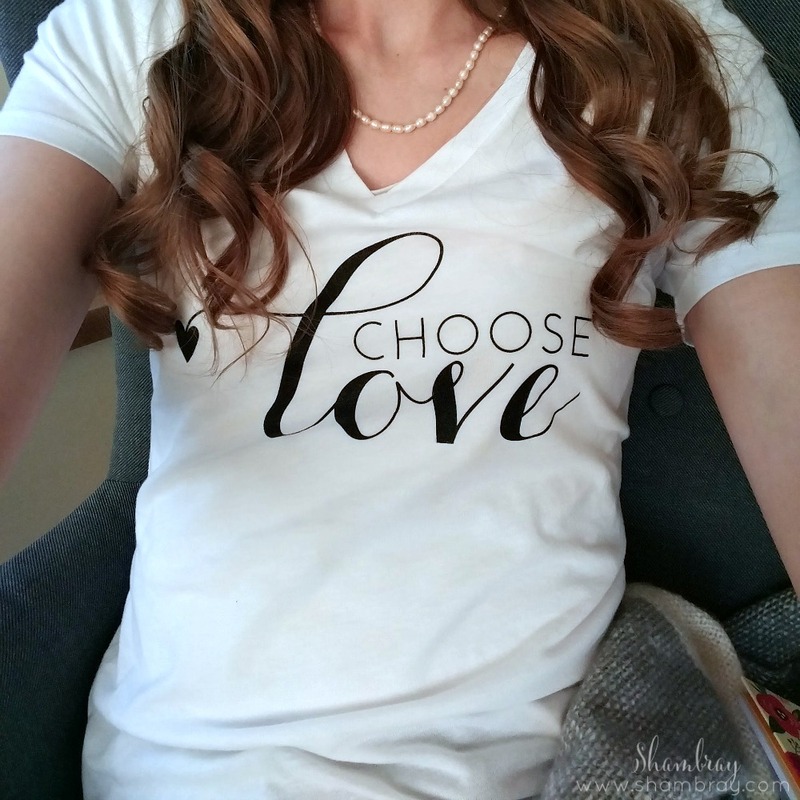 I was so happy when I got the "Choose Love" shirt from Cents of Style. It is perfect and I love all their items they send so I knew this would be no exception. I want to know what is YOUR word of the year? If you don't have one then right now is a great time to pick one and see how you like focusing your goals around a word. I have loved it and don't see myself stopping anytime soon. 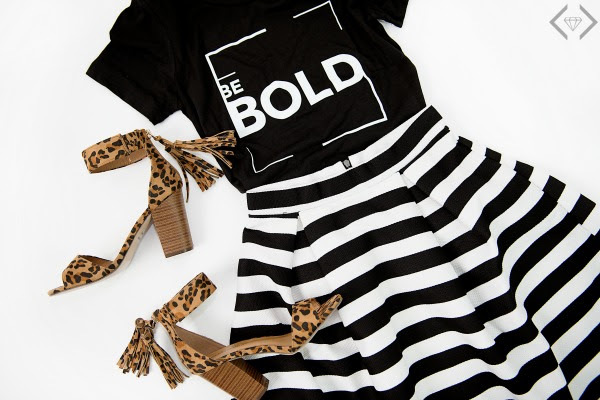 Also, once you have a word you should hop over to Cents of Style and see if they have your word on one of their inspirational graphic t-shirts. There are so many to choose from! I already have another one of their graphic t-shirts from their "Life is" collection and I love it. 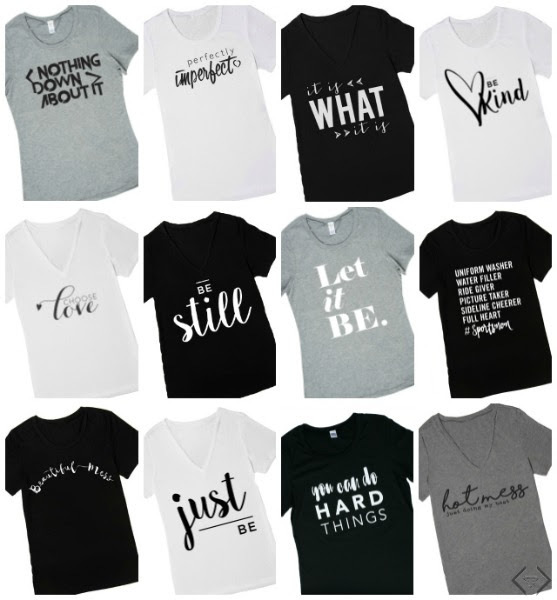 I love that they are helping women get their hands on shirts to help inspire them. This sale makes these shirts extremely affordable. Don't miss out. I am not a person that likes to buy things on a whim, but if you are wanting to keep motivation towards your word of the year then these shirts can do just that! And hopefully inspire others along the way! Lets make 2017 the best year ever together!